My guest this week is Dr. Hector Montenegro. Hector is on a sabbatical, working across a broad spectrum of education related projects and activities. Hector is President and CEO of Montenegro Consulting Group, and a Senior Associate for Margarita Calderon and Associates. He provides training on EL teaching strategies, and leadership development for administrators and instructional coaches. Hector specializes in the teacher coaching process through the use of technology, video recording and observation protocols. He is also a Senior District Advisor for the Collaborative for Academic, Social and Emotional Learning (CASEL) and works with districts on systemic implementation of SEL. Hector's teaching career began in San Jose, California where he taught math at the junior and senior high school levels. He later taught and served as a site administrator in Washington, DC and in Virginia. He later served as Chief of Staff of the DC Public Schools before moving to Texas where he served as a principal and an Area Superintendent in Austin, Deputy Superintendent for Instructional Services in Dallas, and Superintendent of Schools for three school districts in Texas: San Marcos CISD, Ysleta ISD and Arlington ISD. 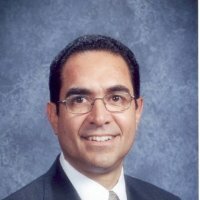 Hector was later an Area Superintendent for the San Diego School District in California. He received his masters degree from Stanford University and his doctorate from the University of Texas at Austin. As the Senior District Advisor for the Collaborative for Academic Social Emotional Learning (CASEL), a nonprofit organization based in Chicago, Hector provides technical expertise to further advance the science and practice of school-based social emotional learning (SEL) in school districts across the country. His primary focus is providing SEL professional development, research, monitoring and evaluation, policy development and implementation, and the development of SEL district standards. The goal is systemic and universal implementation of SEL standards and the adoption of evidence-based SEL programs that are sustainable and have a positive impact on student academic achievement. 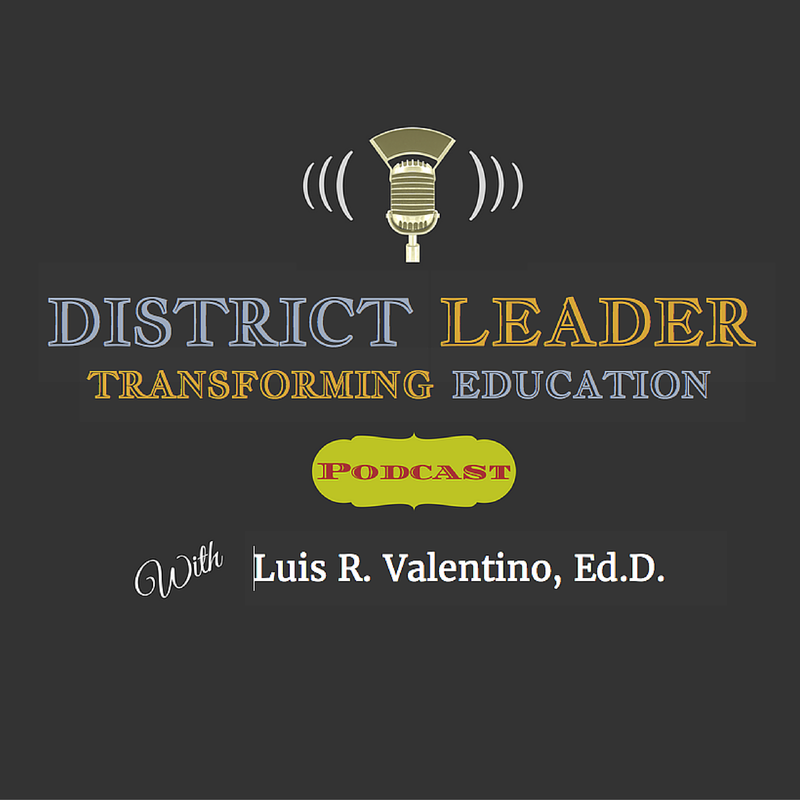 Catch the conversation on District Leader podcast.